Australia’s First State Investments is transferring the £4bn funds it oversees for European clients to Ireland from the UK as Brexit looms. The move follows similar announcements by Columbia Threadneedle and M&G Investments, which both chose Luxembourg, as fund managers grow increasingly frustrated with the lack of clarity over how the UK’s withdrawal from the EU will affect their cross-border business. 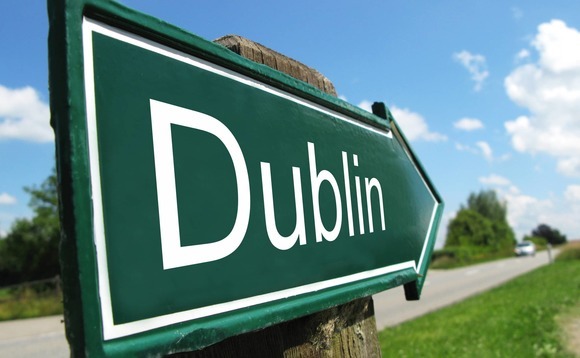 Last month, Baillie Gifford opened a Dublin arm last month, after Morgan Stanley moved its European investment management division from London to the Irish capital in June and LGIM launched a ‘super ManCo’ in the city to manage European-distributed funds in May. First State has operated Dublin-based pooled funds for almost 20 years. The firm also said it was seeking approval to set up management company operations in Dublin in 2019 to ensure it is “well placed to service and grow its client base across the EU member states, regardless of the Brexit outcome”.